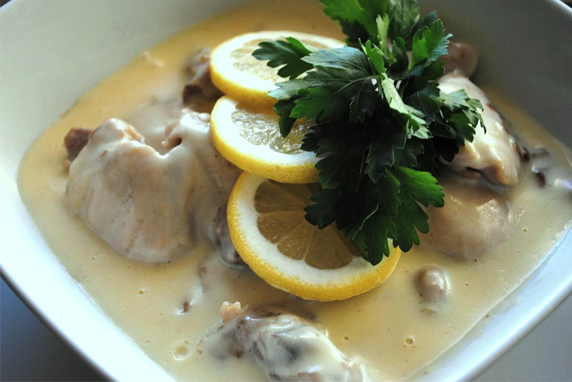 Creamy Chicken Fricassee – Axelum Resources Corp.
Cut the chicken into serving pieces and discard the skin. Marinate in a mixture of patis, soy sauce, and lemon juice. Meanwhile, saute in the coconut oil, chopped garlic, onions and tomatoes until soft. Add the chicken and the marinade and cook until almost tender. Pour in coconut cream, water and continue cooking until chicken is tender. When cooked, arrange the chicken in a platter and pour over the creamy sauce.